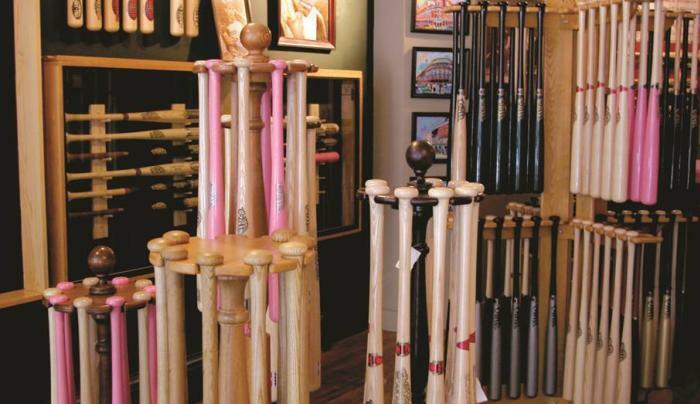 The Cooperstown Bat Company specializes in game bats for play, custom personalized engravings, and autographed bats since 1981. 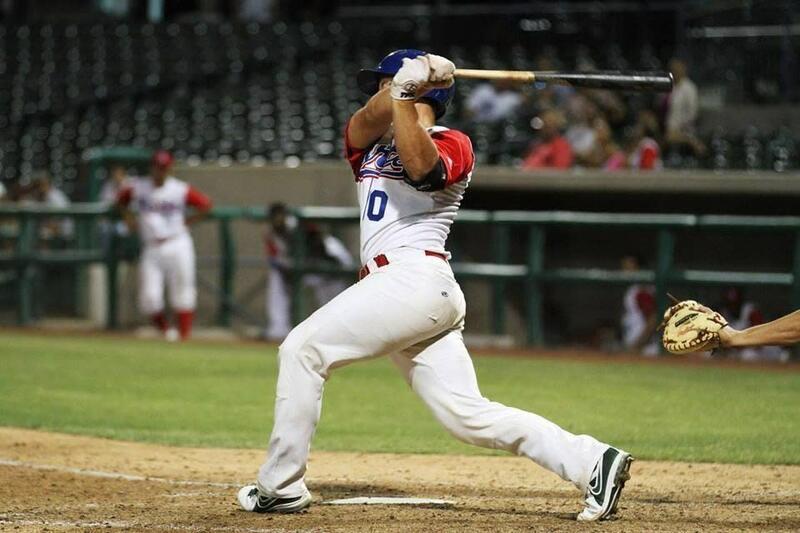 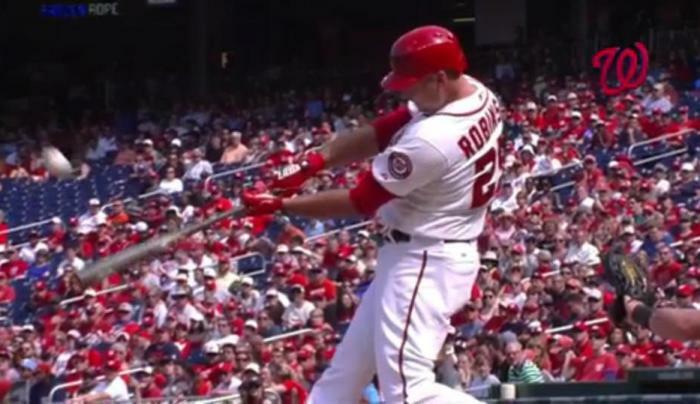 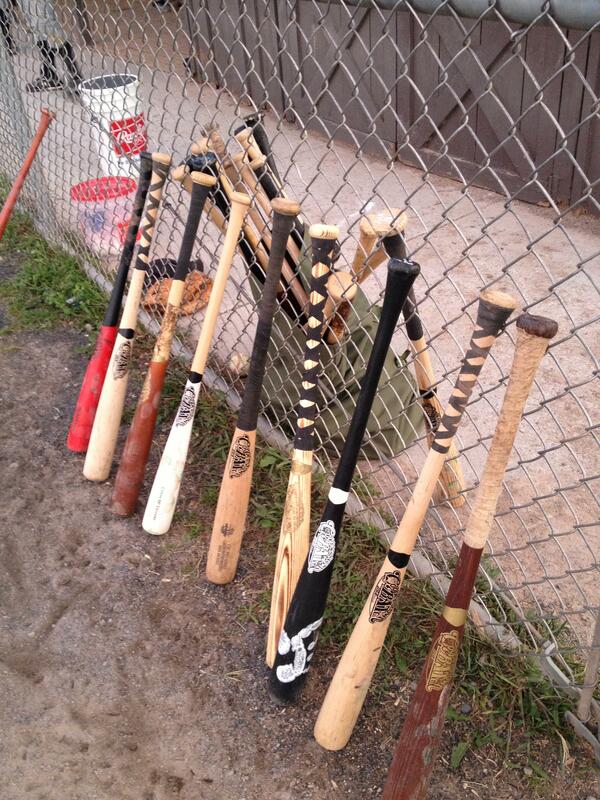 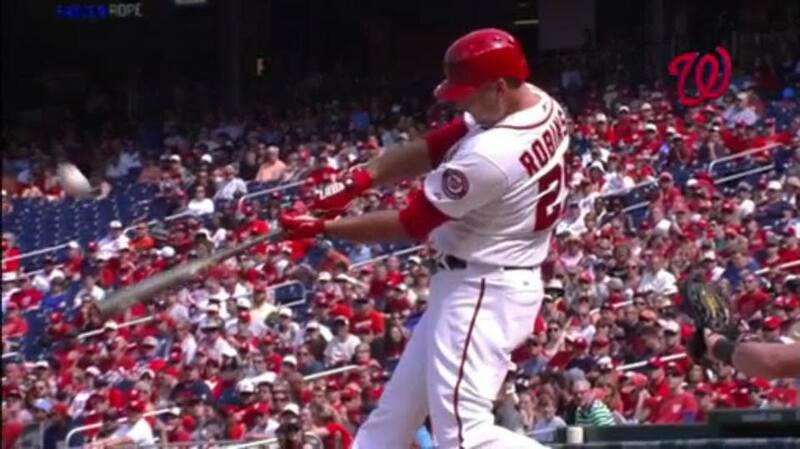 Our pro model bats are available for players of all levels from the beginner through to the Major Leagues. 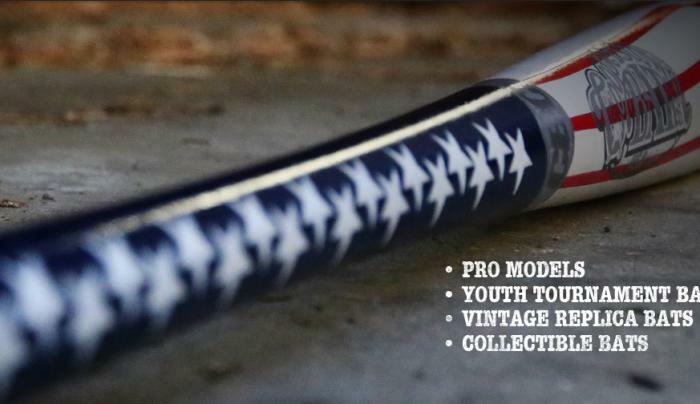 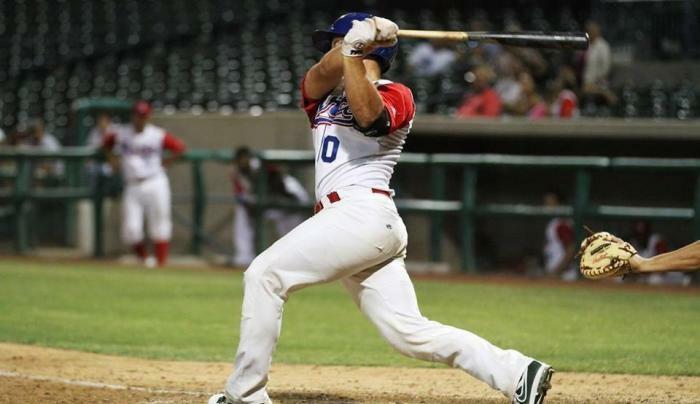 Cooperstown bat is being used in several MLB organizations, American Legion, Babe Ruth, travel team, and high school players. 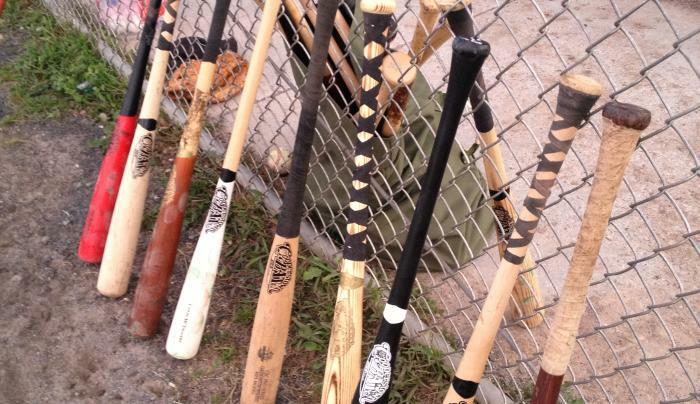 We create custom engravings for all occasions including players coming to the Cooperstown Tournaments! 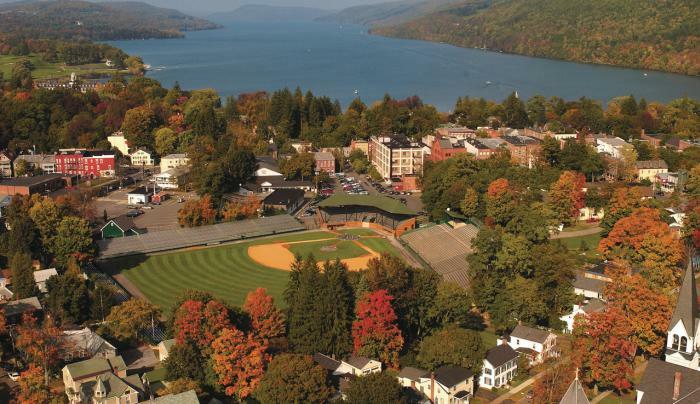 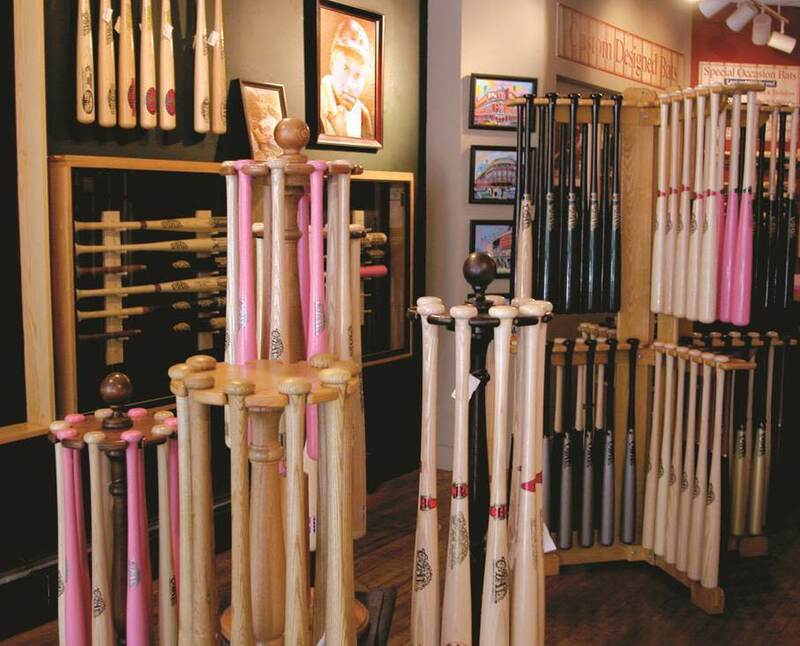 Cooperstown Bat's roots are in autographed bats. 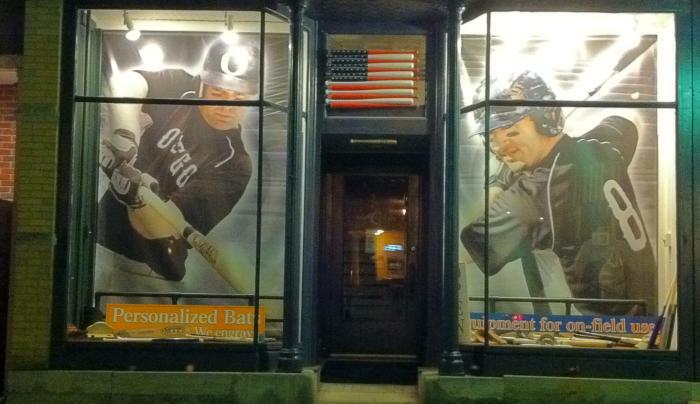 We continue to work with Hall of Fame players and others to offer high end collectible autographed bats. 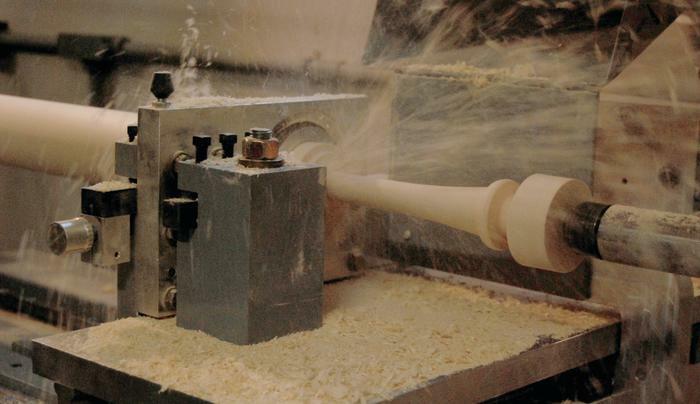 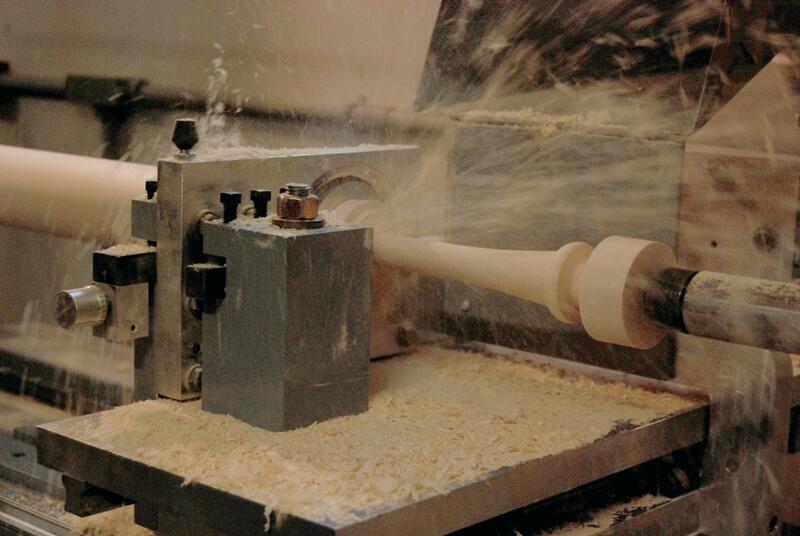 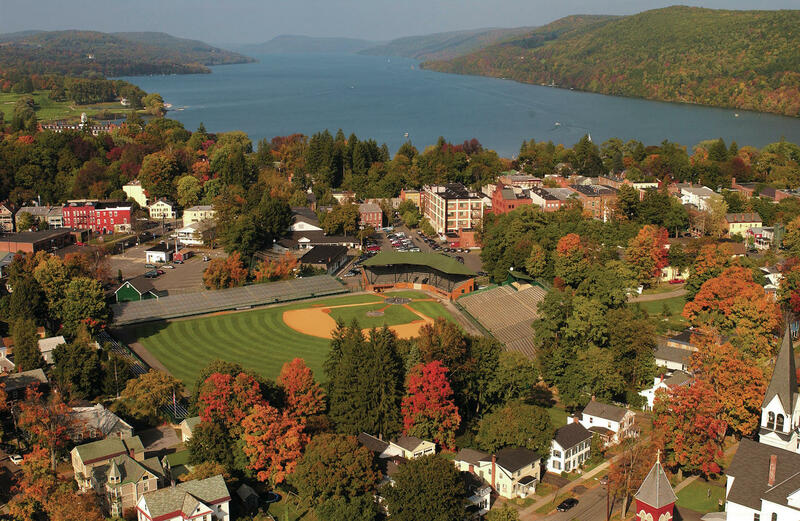 You can see our bats being turned at our factory location in Hartwick just 15 minutes from Cooperstown! 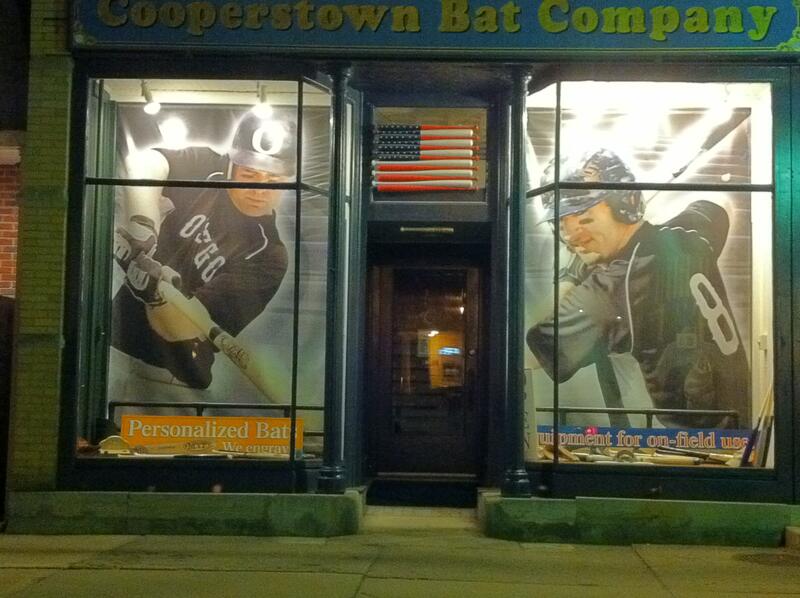 3152 County Highway 11 Hartwick, NY 13348 Cooperstown Bat is open year round!